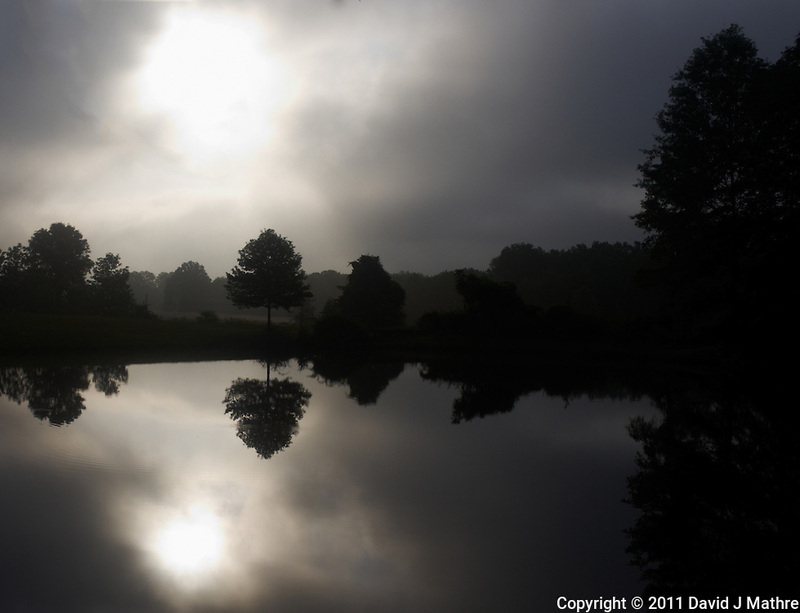 Morning Reflection Silhouette at Sourland Mountain Reserve. Early Summer in New Jersey. Image taken with a Leica X1 (ISO 100, 24 mm, f/6.3, 1/1250 sec). Raw image processed with Capture One Pro and Photoshop CS5.